The preview party will also feature conversations with select guest curators (to be announced) of this year’s auction starting at 6:45 p.m. 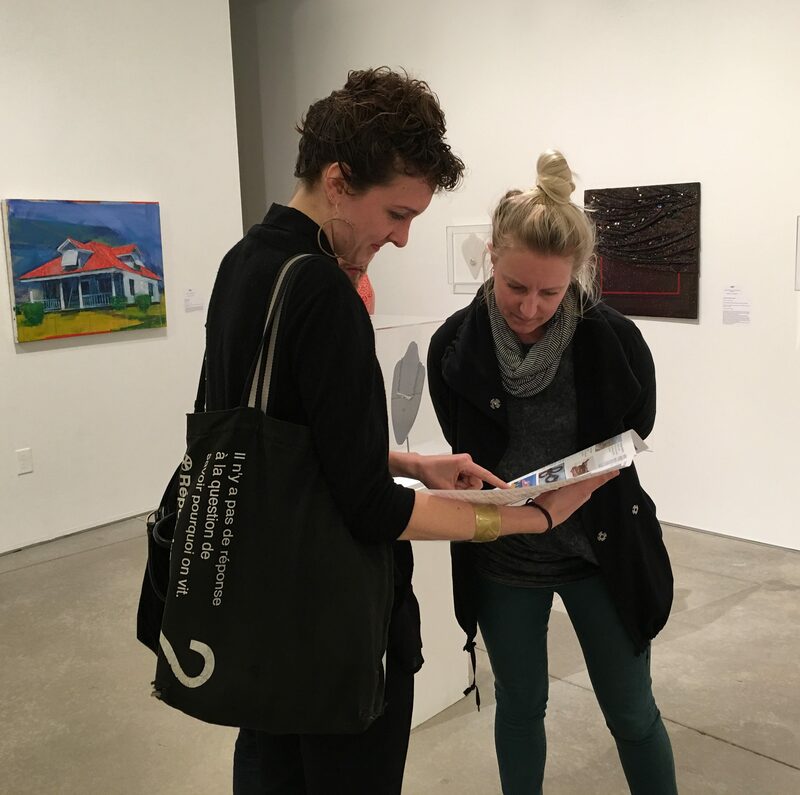 Listen to our guest curators discuss their chosen works and experiences visiting with the artists! The Collectors’ Night Preview Party is hosted by the Collectors’ Night committee.